The Digital Age has changed the way that we communicate and many of us are struggling with the transition. Social media immersion has resulted in the decline of interpersonal and broader communication skills. I help people sharpen their interpersonal skills for personal and professional success. Specifically tailored for girls between the ages of 14 and 20, this two day refinement package aims at building the skills young women need to confidently navigate through the social and professional obstacles that early adulthood can present. This course gives professional organisations the opportunity to outsource their customer service training or retraining for employees. We aim to develop and enhance the social and interpersonal skills needed to reflect the highest standards. Specifically tailored for young men aged between 14 and 20, this course develops the skills they need to thrive in their personal and professional lives. We focus on developing and enhancing character, social skills and refining the art of being a gentleman. 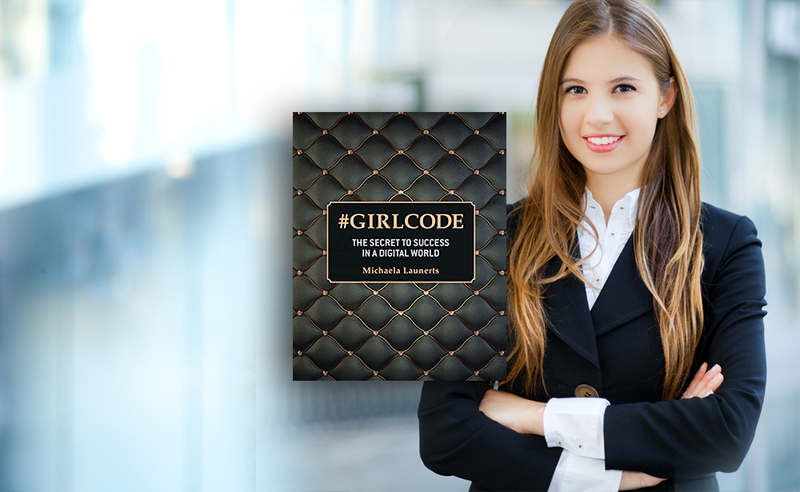 This acclaimed book speaks to female Millennials - the switched on social media generation who may lack the essential social skills for the real world. 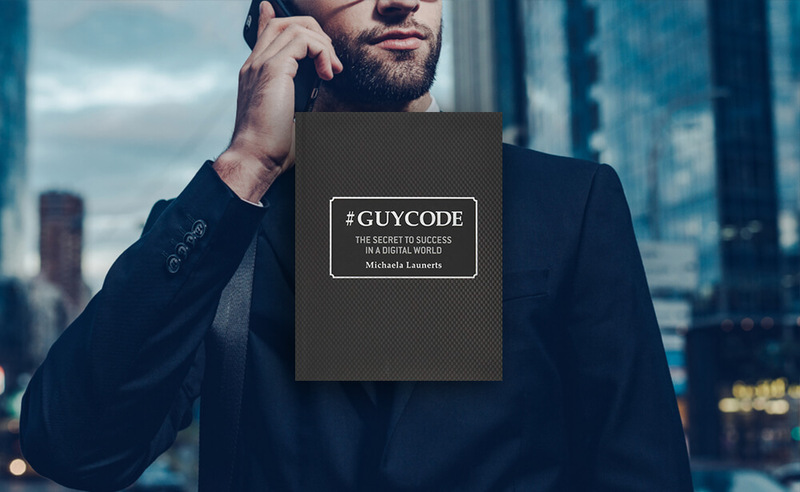 This book is for all male Millennials. Helping develop the personal and professional confidence needed to become the best version of yourself in a digital world. An inspiring program. Self assurance in this important domain can prove empowering beyond measure.